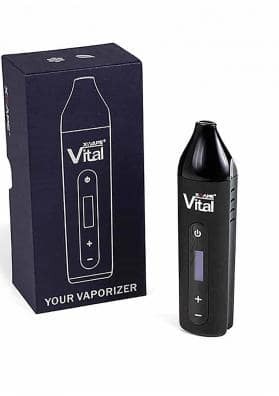 The Arizer Air 2 hybrid (conduction and convection) vaporizer is the improved version of the Air version, especially designed for those who have quit or want to quit smoking. The Arizer Air 2 herbal vaporizer is a highest quality portable marijuana vaporizer. 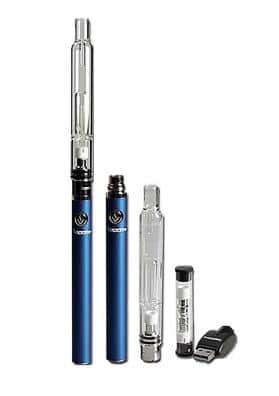 The Arizer Air 2 vaporizer is manufactured in Canada to the highest quality standards and is recommended for both medical and recreational use. Arizer Air 2 has digital temperature control, which is displayed on an OLED display, allowing accurate control of vaporization temperature. In addition, this digital control makes the vaporization experience much more stable than in other models. 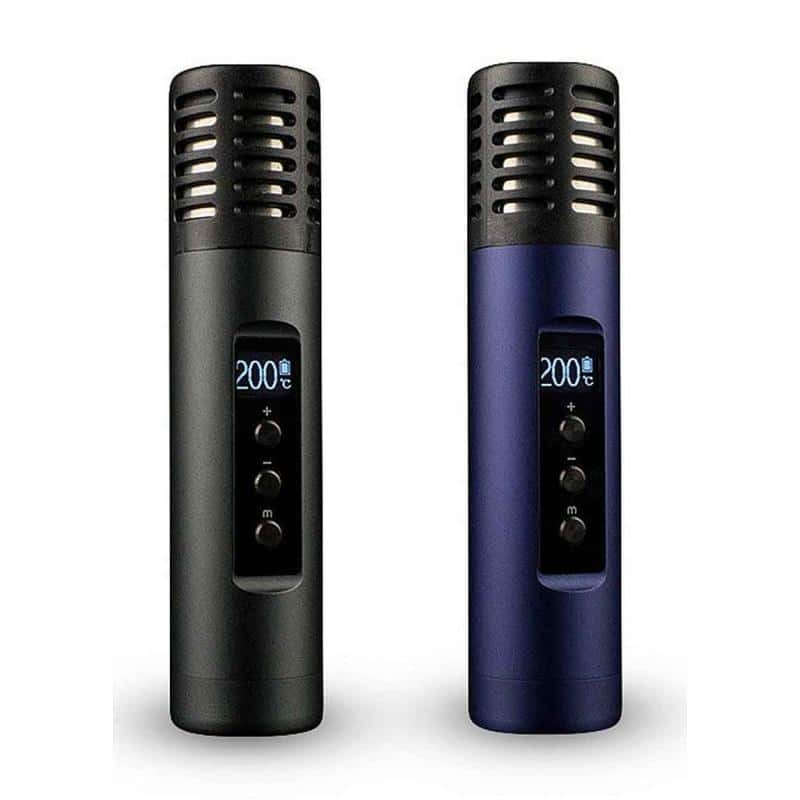 The temperature range offered by the Arizer Air 2 vaporizer is very wide, as well as for vaporizing many different types of plants and extracts. Specifically, it allows you to select from 50 to 220 degrees Celsius. The Arizer Air 2 vaporizer is fully portable with a 3,300/3400mA lithium battery type 18650, which provides nearly 2 hours of continuous use. Unless it is used intensively, it is usually enough to carry it at night to use it for the rest of the day. A complete recharge takes approximately 3 hours, although it can also be charged for just a while to pull and the battery, being Lithium, will not suffer almost. 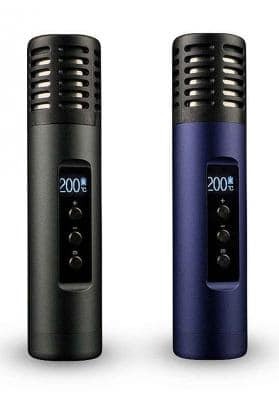 From off to vaporization temperature, Arizer Air 2 takes less than 2 minutes to be ready for operation. The Arizer Air 2 vaporizer is very easy to use and has an automatic shutdown system that activates after a few minutes of inactivity to conserve battery power and material.